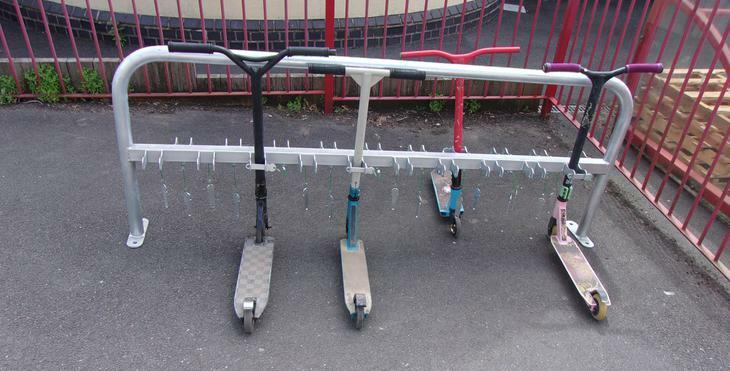 Our new scooter and bike park. 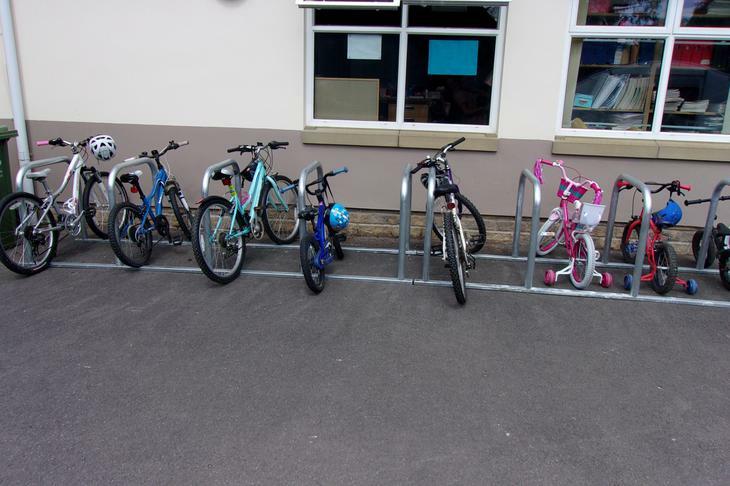 We now have a scooter and bike park between the Woolaston Under 5s' building and the Yr 4 classroom. See below.